Our Christmas wreath workshops focus on evergreen festive wreaths with some enticing additional material using techniques you can apply to all wreaths. 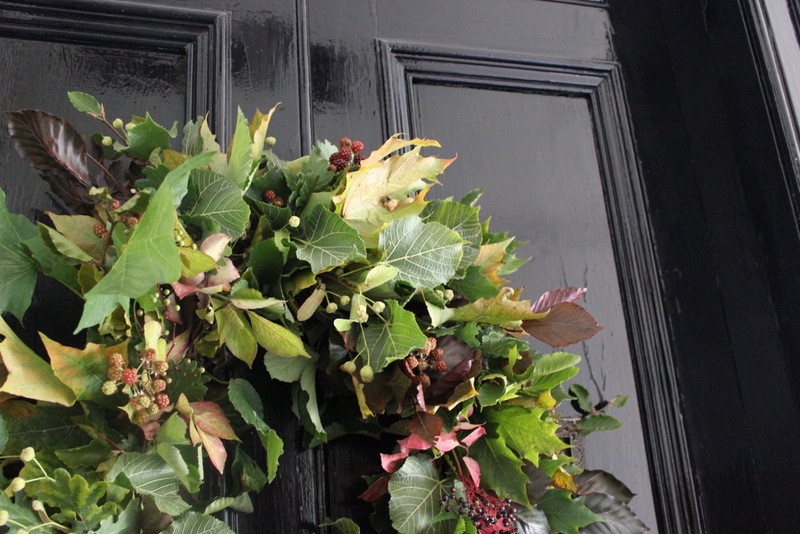 Learn the basis of wreath making to create your own wreath to last over the festive period if kept outside. 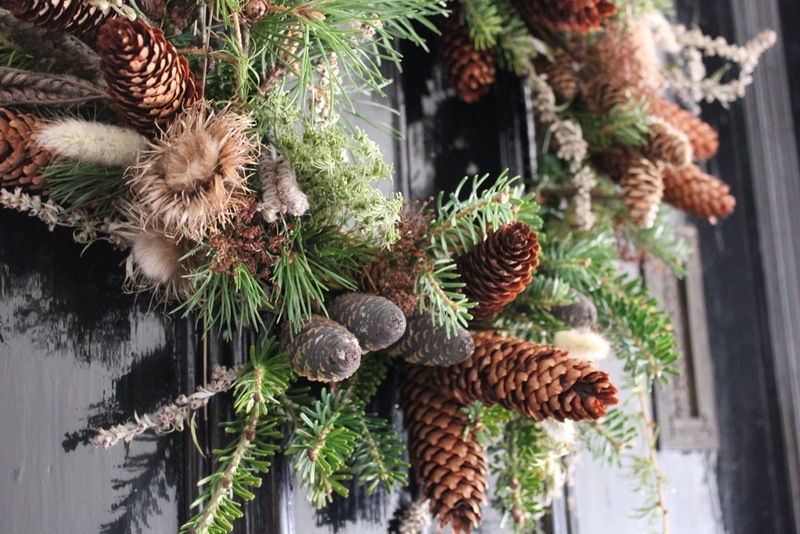 We will demonstrate the techniques and guide you through the creation of a wonderful wreath using evergreens with detail of pinecones, seed pods, berries and various natural and seasonal materials from our Mayfield cutting gardens. In this small group setting you will receive detailed explanation to ensure that you take home a beautiful wreath to decorate your home and leave with inspiration for future projects. Mulled wine (or non alcoholic mulled drink) and mince pies included. If you are interested in the possibility of attending a wreath workshop on Sunday 16th December 11.30-1.30pm please register your interest through the contact form. Saturday 15th December, 10-12pm – only 2 places left!